How can UDM save me money? It can simplify and expedite the inclusion of new Systems by allowing you to easily port your Storage management SLAs and processes to new z/OS systems via a single mouse click. Changes to your Storage Management processes can be ported to all systems in your Enterprise also via a single mouse click, ensuring a dramatic reduction in resources needed in managing multiple Systems and Sysplexes. 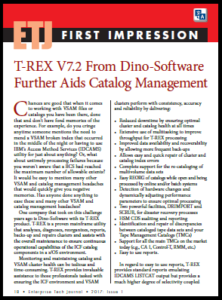 It can automate the collection of data to allow you to make informed decisions on when more storage is required, or better still, it can identify the wastage in your environment, which if cleaned up would negate the need for further Storage acquisitions. 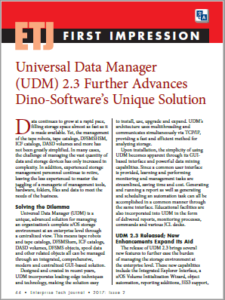 It can remove the risks and consequences of errors and omissions such as out of space failures, ICF catalogs are full, failed backups, etc., that are otherwise avoidable with advance notification and resolution with UDM. 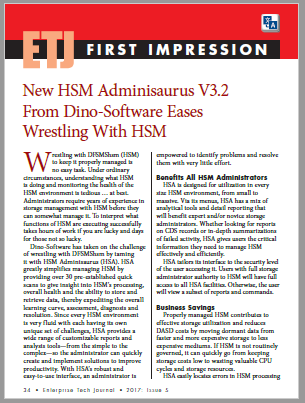 It can reduce your Software inventory. 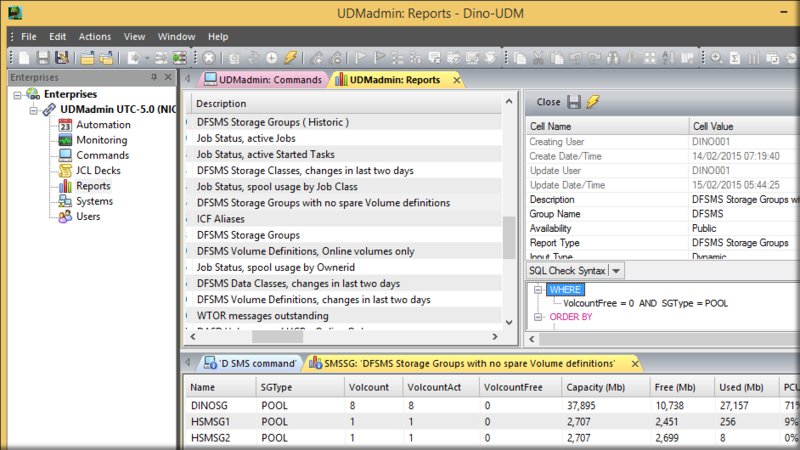 If you have individual products to report on parts of your Storage subsystem or products to automatically defragment volumes or products to identify and repair errors, UDM would allow you to reduce your Software costs, as it can perform all these functions and more in a single product. 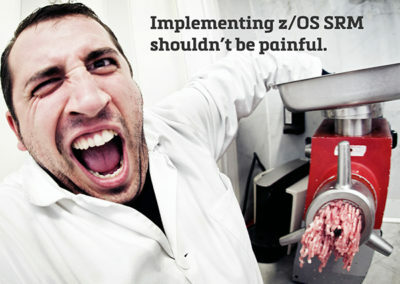 It can reduce the manpower needed to manage your z/OS Systems. If you have multiple Systems and Sysplexes and want to clean up the datasets for a TSO User who is leaving the company, it is likely you will need to log onto each Sysplex and manually list and remove the Users data. 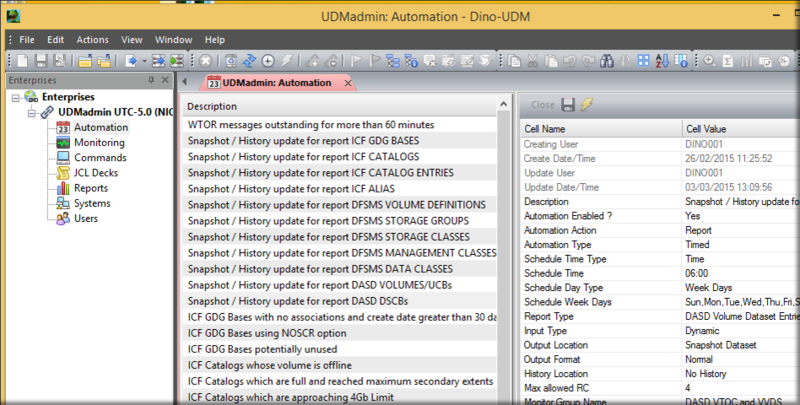 Using UDM, a single action could list all the Users data from ALL your Systems and Sysplexes, and a subsequent Delete action could remove all the data in a single mouse click. What are some specifics of UDM? 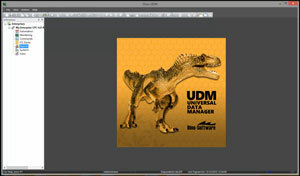 Host Installation requires three libraries to be downloaded, one parmlib per Sysplex to be configured with five parameters, and the UDM Started task to be started. 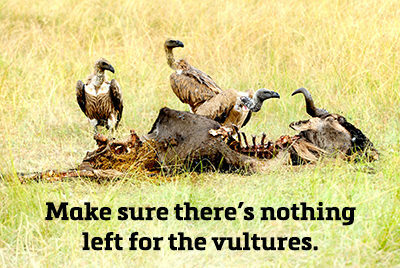 GUI installation requires the GUI.EXE to be loaded into a folder shared by all potential Users of the product. 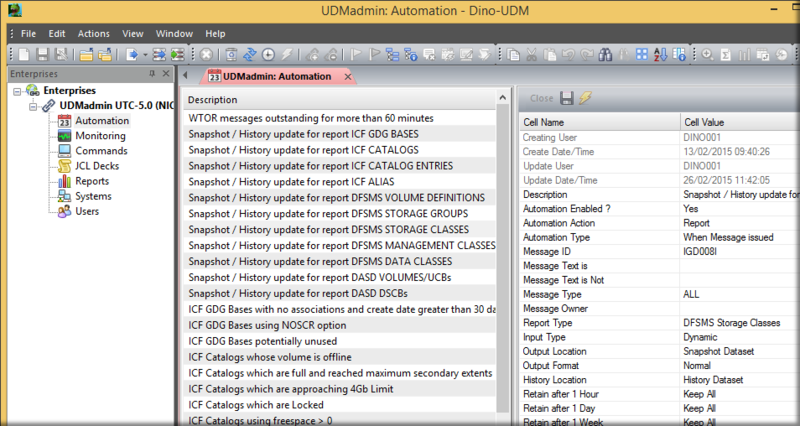 UDM integrates with your existing security products infrastructure, and all actions are run using the authorization of the calling user and not the authority of the Started task. 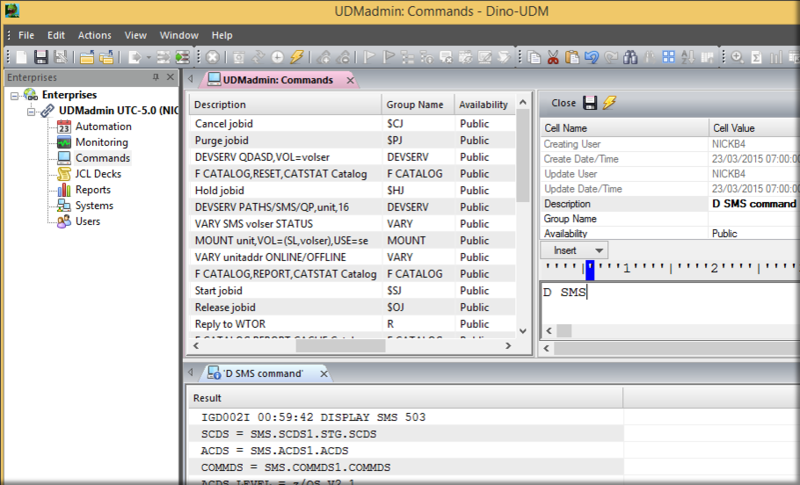 Ensures Commands are submitted using the authority of the caller and not the UDM Server. Allows generic Command decks to be created via the use of variables; for example, a Vary command could have a variable Unit Address that would result in the user being requested to specify the Unit Address prior to generating the command. Allows z/OS commands to be centrally stored in a single location and then issued to multiple Systems in a single request. Ensures Command output from all Sysplexes is returned to a single GUI Window. Allows JCL decks to be centrally stored in a single location and then submitted to multiple Systems in a single request. Integrated Spool management process allows you to review the status of Jobs, including the output, from multiple systems in a single GUI window. Allows generic JCL decks to be created via the use of variables; for example, an IEBCOPY compress dataset JCL deck could have a variable Dataset Name which would result in the user being requested to specify a Dataset name to compress prior to generating the command. Full SQL filtering ensures Report data can be sorted, filtered, or summarized using standard SQL syntax, meaning complex filters can be set up to identify specific conditions or Group and Sum features can be used to generate Summary reports. Drill functions ensure easy cross reference between reports; for example, when listing Storage groups, you can easily list the Datasets on the selected Storage group(s) or Volumes within the selected Storage group(s). History functions simplify predictive analysis; for example, when displaying Storage groups, selecting a Storage group and the History option display historic information about the selected Storage group. Allows you to report on a specified Object across multiple systems in a single request. Results from all Systems get returned within a single GUI Window. 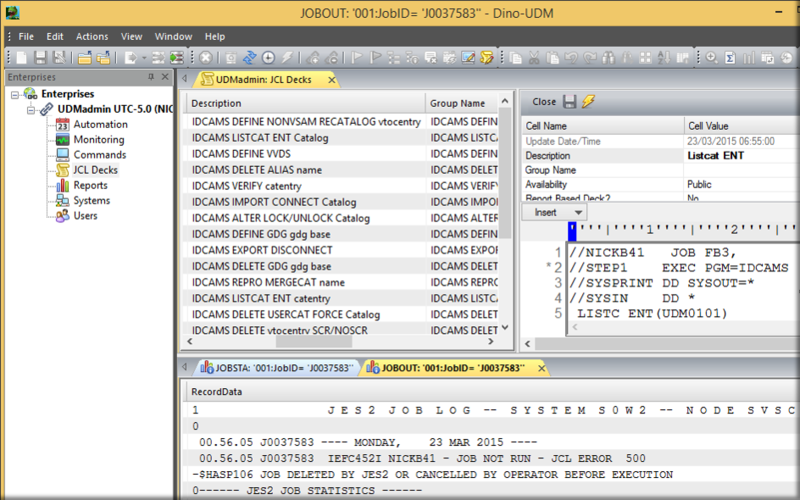 Action functions allow display Report data to be used as input to JCL or Command skeletons. Allows you to trap messages based on ID, type, or text within the message. 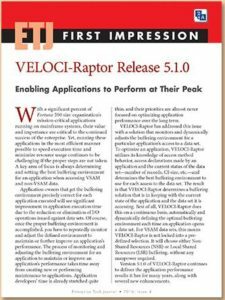 Allows you to issue Commands, run JCL decks, start Report processes, or send a notification to the central Monitoring interface when the Message occurs. Allows you to initiate processes at specified times when existing UDM controlled schedules end or when independent jobs end. 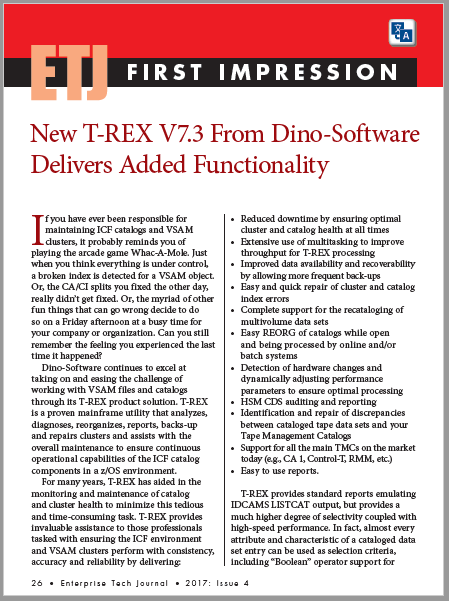 Processes include run commands, submit JCL, and start reports; additionally, dynamic repair actions can be generated and submitted. 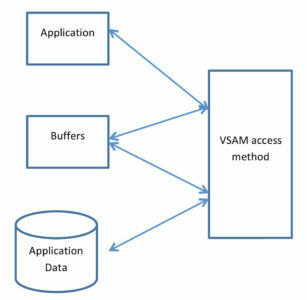 For example, a timed process to identify volumes with a High Fragmentation index would then generate and submit the appropriate DEFRAG control cards. 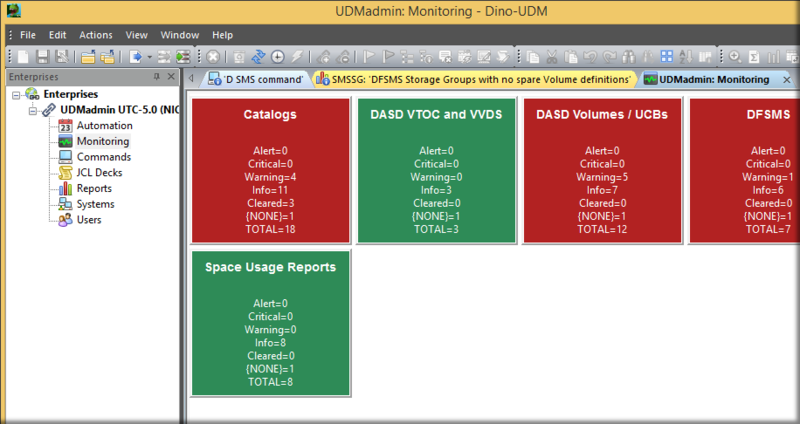 Receives UDM driven alerts from all systems in single GUI window. Alerts can be setup based on a message being issued, a job or process ending, or as a result of a Report query returning data, such as a report process for locating Catalogs which are full. 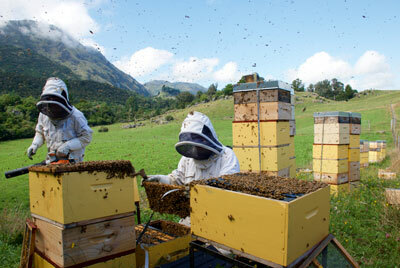 Alerts can be targeted to specific sections such as Catalog alerts. Drill down process allows you to see at a glance Catalogs, for example, have a problem, a summary of the problem, for example Catalogs are full, and the actual Catalogs which are full.